At the Holiday Inn Resort Aruba, everything is at your reach; with an array of versatile restaurants, a 24-hour fitness center, a spa, and most importantly a majestic sight of the Caribbean Sea. Located right on the powdery white beach and only steps away from the main boulevard with world class stores, souvenir shops, piano bars, movie theaters, entertainment centers, and more, the Holiday Inn Resort Aruba is the perfect scenery for an unforgettable getaway. Take the opportunity to live the best experience in One Happy Island, Aruba! Experience the Holiday Inn Resort Aruba like your own beach house in the Caribbean. Delight in our quarter mile of white sandy beach and crystal clear turquoise waters. Take advantage of our ocean front accommodations and enjoy Aruba’s breathtaking sunset views. 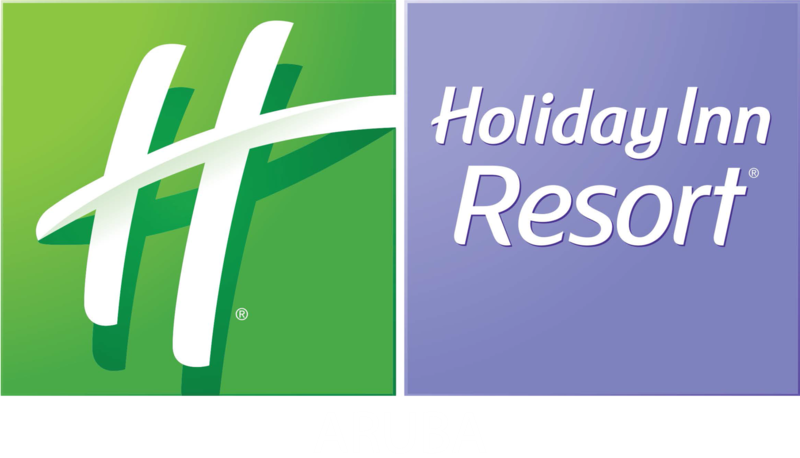 The Holiday Inn Resort Aruba is the perfect scenery for an unforgettable getaway with refreshing accommodations and attentive staff with a vast array of amenities and activities.